Last week we got a surprise the news that Apple was going to lay off two of its vice presidents: John Browett (in charge of company stores) and Scott Forstall (iOS father). This surprised us last march because Forstall is one of the cornerstones of Apple. Gradually, more details have been revealed about why Forstall has had to leave his position with the company. According to sources inside of Apple, Jonathan Ive and Forstall (head of product design for the company) could not be together in the same room for differences of opinion. When design meetings were convened, on rare occasions they were seen sharing the same room. Finally, Cook had to opt for one of the two responsible and, after the blunder of Maps in iOS with Forstall as responsible, the decision seemed clear. Cook Thus ends the rivalries at the top of Apple. Forstall is said that the vice president was also faced Bob Mansfield, who announced his retirement this year. However, Mansfield finished announcing he would stay another two years at the company. The reason? Cook is out of the way to Scott Forstall. 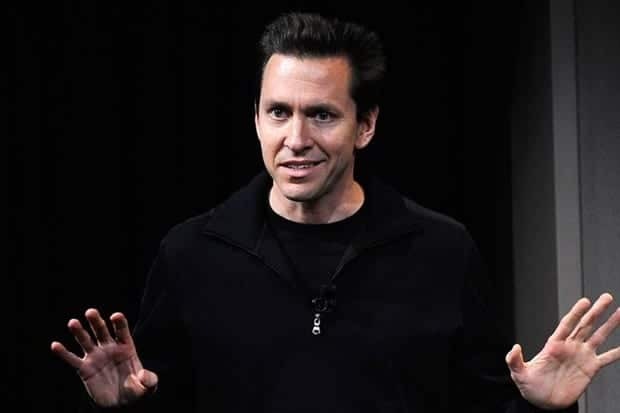 Article Forstall Clashes with Apple vice president has been originally published in News iPhone .